Igor & Vita Swiderski were born in the former Soviet Union to Jewish families, but grew up and met in Germany, where their families immigrated to in the early 90s. They both came to faith in Jesus at a young age through the witness of their Gentile friends. Since then, their passion for the Lord has increased, and the Lord has placed a special calling for Jewish ministry on their hearts. After completing their training at Moody Bible Institute in Chicago, IL, they served on staff with Chosen People Ministries. 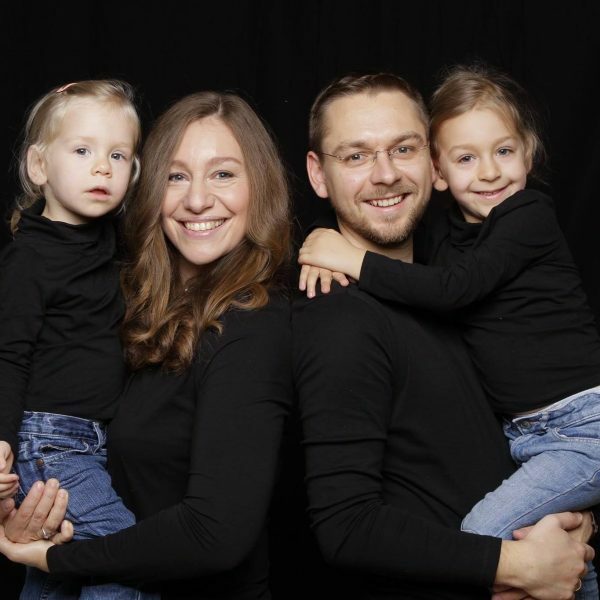 Upon completion of theological studies at Trinity Evangelical Divinity School in Deerfield, IL, they returned to Germany with their daughters Rosie and Sophie for full time ministry in a Messianic congregation in Dusseldorf, Germany, to continue the work that Igor’s family started there. Their vision and commitment is to do evangelism, discipleship, and planting of Messianic congregations among the widely unreached Jewish people of Europe and Israel. They are now serving the Lord in Munich to fulfill that vision.